Good old fashioned coupon clipping isn’t yet a thing of the past, but its demise looks like only a matter of time. 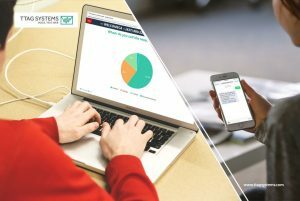 People perform more and more tasks using mobile phones and tablet computers, and text message marketing is accordingly a growing industry. Coupons sent using Multimedia Messaging Service (MMS) and Short Messaging Service (SMS) have proven to be more efficient and effective when used in conjunction with traditional paper coupons. Mobile coupons perform all the same functions as paper coupons, minus the baggage. Here are a few reasons why investing in a mobile coupon campaign is a wise business decision. Coupon clipping takes time and effort, and carrying around a wad of paper coupons in a purse, wallet or pocket just isn’t convenient. 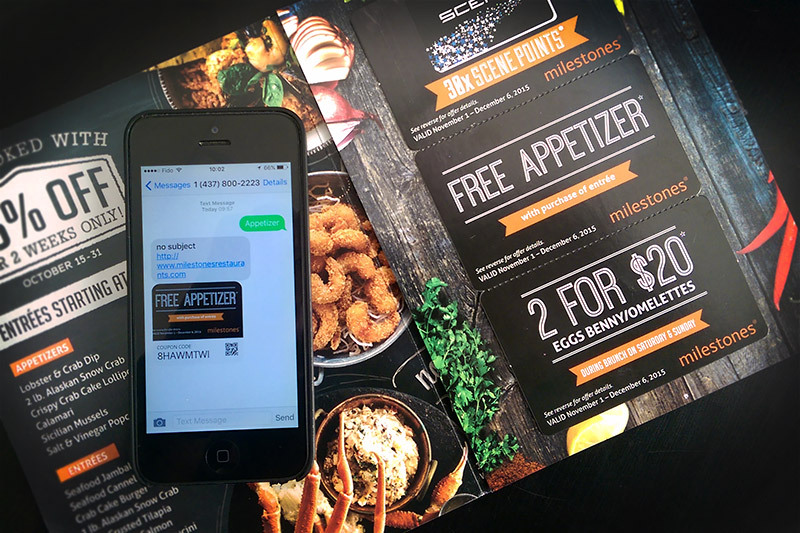 Text message coupons allow customers to keep all of their cost-cutting materials in one convenient place, and access them with the swipe of a screen. textLab’s multimedia message coupon allows customers to save coupon image to phone’s photo gallery increasing coupon redemption chances and making the marketing campaign measurable. Whether rooted in reality or not, coupon-clipping has a certain reputation. It’s associated with housewives and elderly women. Market research has shown, however, that mobile coupons are more likely to be used by male customers. If your business caters primarily to male clientele (ex: sports bars, male-oriented sporting events, certain restaurants and music venues), then MMS and SMS marketing is the correct strategy moving forward. SMS marketing offers a vibrant strategy for reaching younger consumers. Most under-30 customers have little-to-no experience using paper coupons. They are also more tech-savvy than their older counterparts. Mobile coupons allow businesses to engage them on their own turf. Paper coupons are either delivered by mail or handed to customers. Both methods require higher overhead costs, and are no more effective in reaching customers than are text message coupons. Reaching customers via text messaging is less costly and more efficient than other formats. One mass text message can reach thousands of potential customers, something that would take days with a paper coupon marketing scheme. Research shows that customers open 98% of SMS messages, so nothing is better for giving exposure to your business. Tracking and analyzing the usage of mobile coupons is much easier than it is for paper coupons. 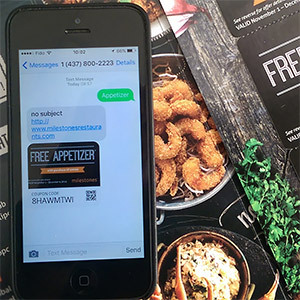 These days, many text message marketing platforms offer built-in analytics, giving businesses access to real-time statistics on coupon request/redemption, location and date and time. Analytics let you know exactly how effective your coupon campaign is, so you can tweak your strategy in no time at all. The best part? Mobile marketing campaigns will only become more effective as analytics grow more sophisticated. MMS and SMS marketing will continue to grow during the coming years. 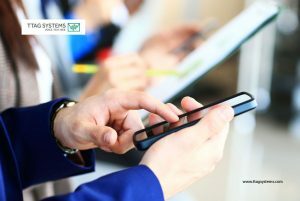 Fortunately for you and your business, reaching customers with mobile coupons is now easy, efficient and inexpensive thanks to textLab – the industry leading SMS Marketing Software that allows you to create different SMS, MMS and audio marketing campaigns place. What is Business Texting and What Are its Benefits?